As we prepare to take the Lord’s Supper this Sunday, our guest preacher, Dr. Irwyn Ince, will be bringing a word from Hebrews 7. 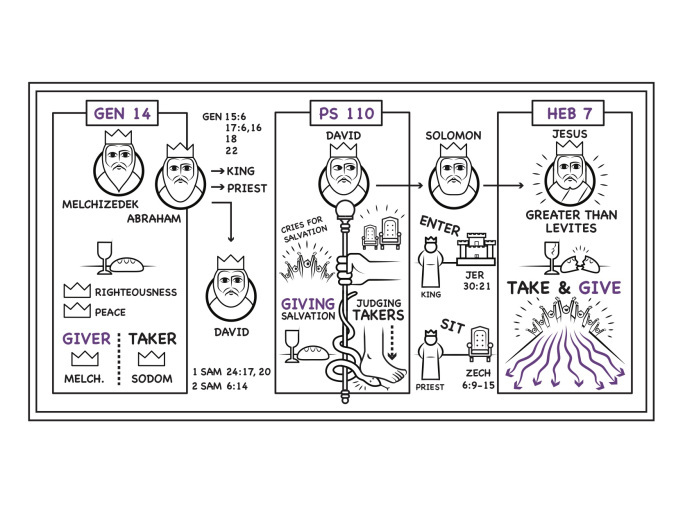 As we looked at Psalm 110 a few weeks ago, this message will complement and complete our study on Jesus Christ, a priest after the order of Melchizedek. What follows is meditation on the Lord’s Supper from Genesis 14 to Jesus Christ. You have been invited to covenant meal—a table set in the midst of hostile enemies. Bread and wine are the food and drink of choice. 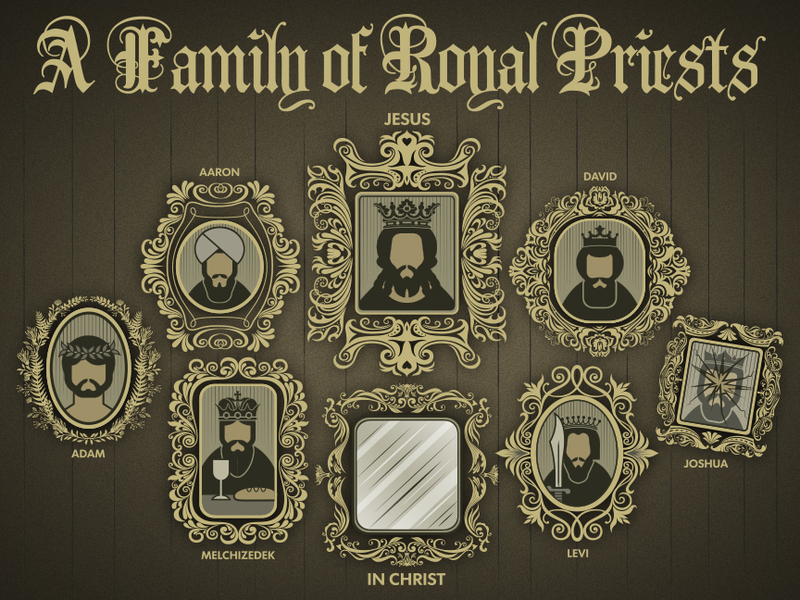 The host is a righteous king who lives in the holy city Jerusalem, and serves God Most High as a faithful priest.